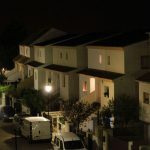 * The information obtained in this calculation simulation is merely indicative and does not imply any commitment, nor any legal link whatsoever. 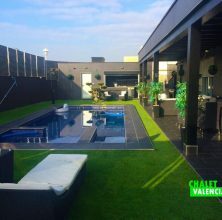 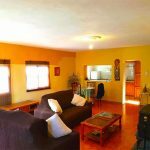 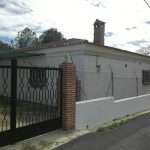 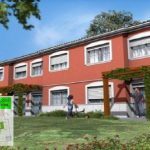 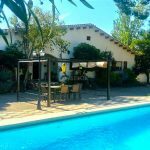 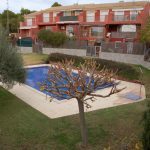 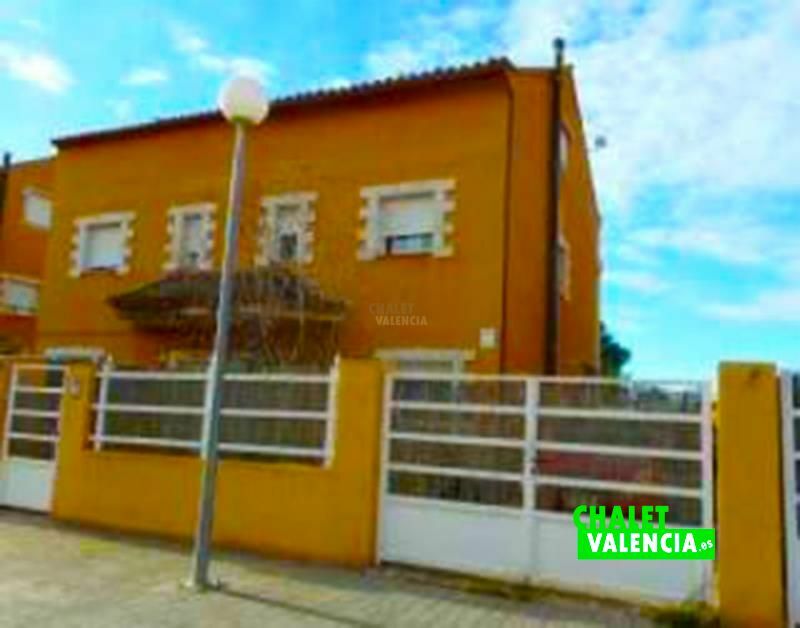 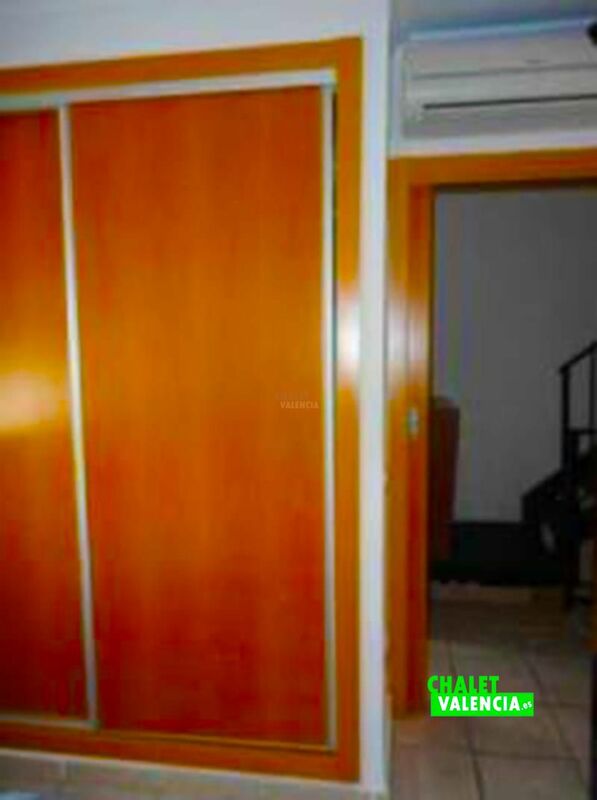 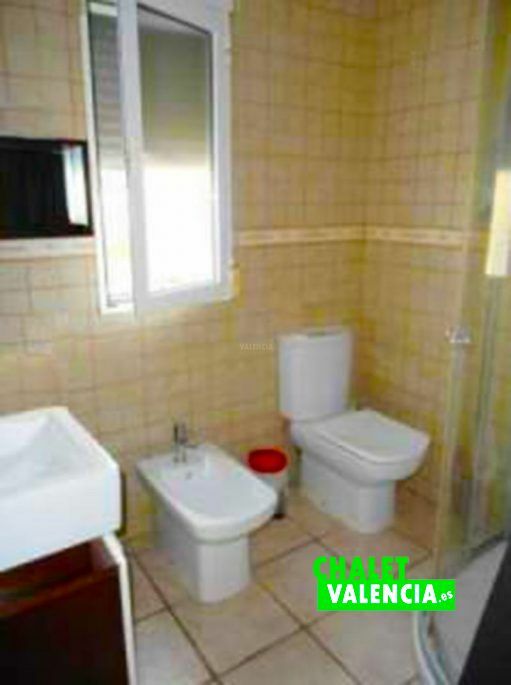 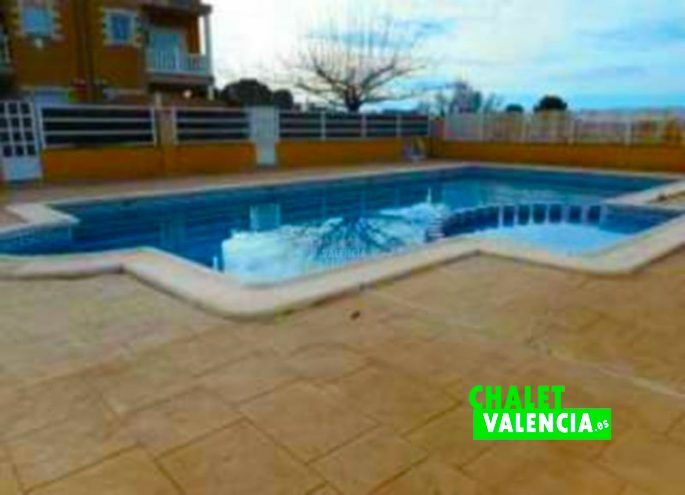 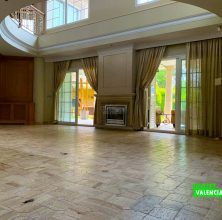 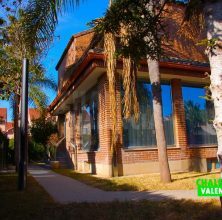 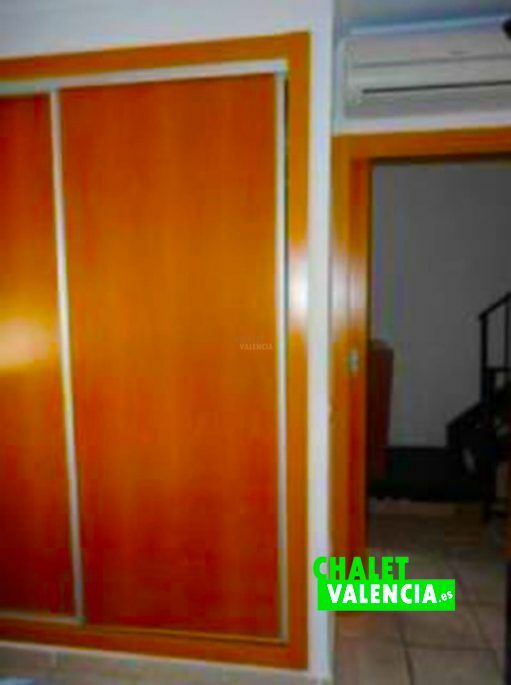 Semi-detached house in Náquera with communal swimming pool, currently managed by a bank, located in an urbanization located between the towns of Bétera and Náquera and only 19 minutes drive from the congress center of Valencia. 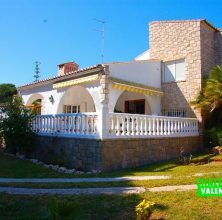 The villa is for brand new, to decorate your taste, with ground floor of 57m2, including terrace, first floor of 54m2 and buardilla area of 17m2.